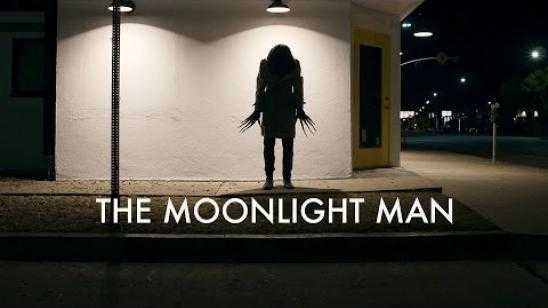 Check out these 2 scary short horror films for The Moonlight Man. 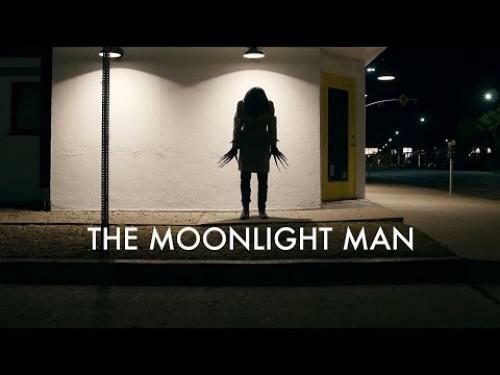 Each horror short features the creepy looking Moonlight Man as he scares and frightens his victims. You will never look at walking towards your car at night the same again. 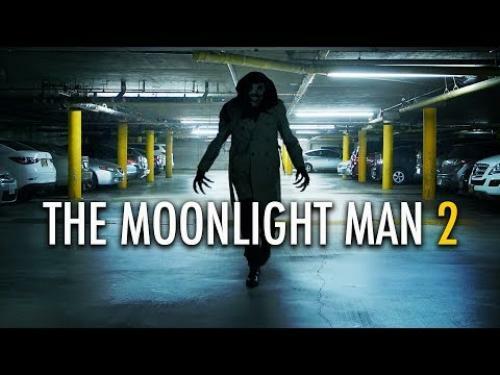 Thanks to Danny Donahue for posting these 2 chilling short horror films for The Moonlight Man, please like and share.